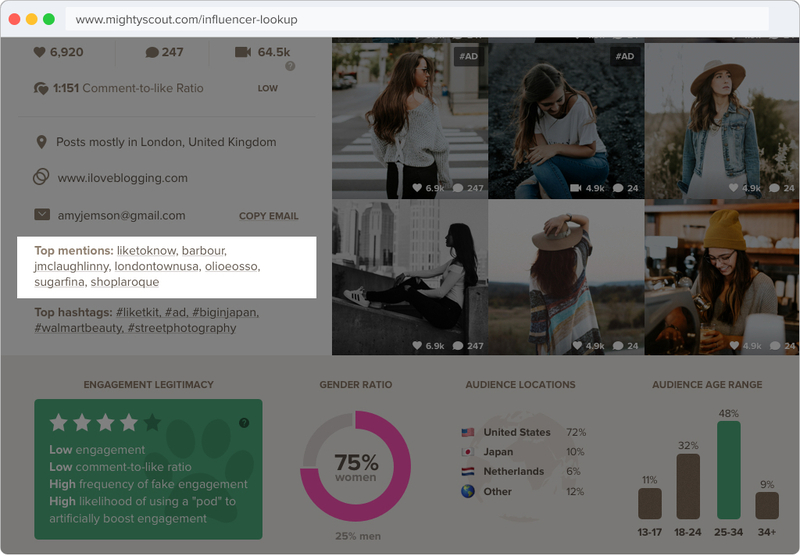 MightyScout helps brands & agencies discover and vet quality Instagram influencers – Learn more. On the Instagram mobile app, tap on a competing or complementary brand's tagged tab at the top of their profile photo feed to see everyone who's mentioned them. There might be a lot of noise here, so don't look up @nike, try a smaller brand instead. Once you find a suitable influencer, your alignment with their audience could be very strong. Brands typically follow similar brands for collaborations as well as influencers they're keeping tabs on. You can find quality influencers this way and potentially partner with an influencer before your competitors do. This is the most common way we've seen people manually search for influencers. Click the blue dropdown button on a relevant influencer's profile to see Instagram-suggested related profiles, which can lead you down an endless rabbit hole of more influencers. If you're trying to find influencers in a certain locale, location pages are a great way to go. 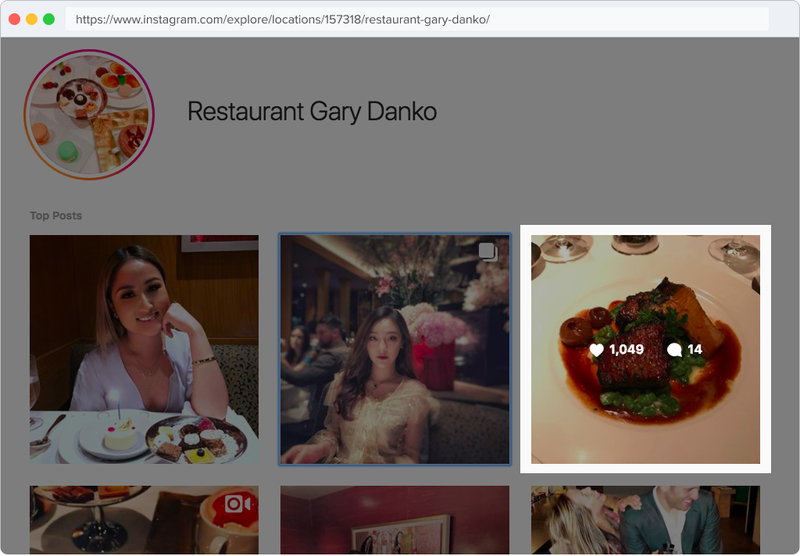 For example, if you're looking for high-end foodies in California, take a look at the explore page for popular, expensive restaurants (example). After that, it's like browsing hashtags, which is easier on a desktop than a mobile device since you can hover over images to quickly see the likes count and know if the poster is an actual influencer. People usually understand how to use hashtags to find influencers, but we've found the more locale-specific you can make it, the better. If you're not familiar with the area you want to find influencers in, take a look at some existing influencers in that area and see how they describe their city. 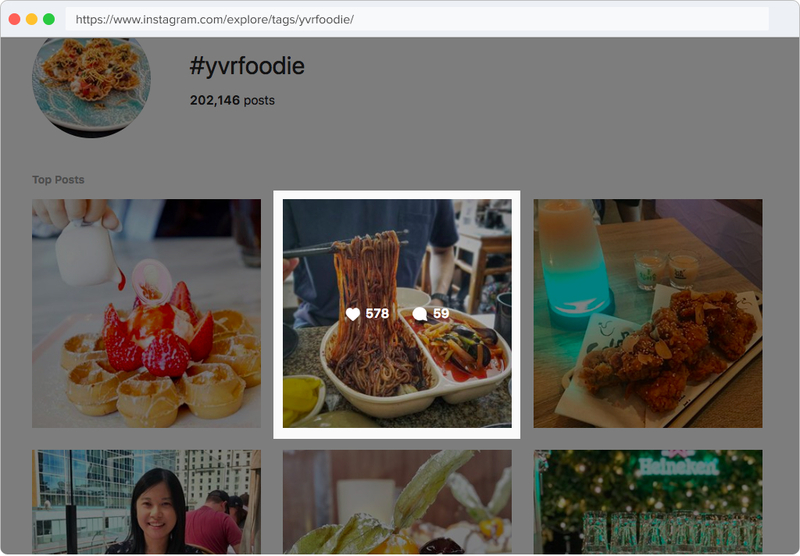 While #vancouvereats might surface some useful influencers in British Columbia, Canada, you may get a lot of tourists with that hashtag, whereas #yvrfoodie might be a hashtag local influencers prefer using. Influencers tend to befriend other influencers in a similar space or run giveaways/collaborations. Take a look at who some influencers are mentioning to find other influencers and even cross-promote between both of their audiences. You can use the MightyScout influencer lookup tool to see a profile's top mentions (and hashtags!). 7. (Bonus) Your own followers! If you've already built up a sizeable audience on your own brand's Instagram already, try looking at your own followers and pick out the ones with influence (for now, a follower count will suffice). Since they're already a fan, they might agree to a lower rate or a “trade” (product for post). You're less likely to be refused and they'll probably be easier to work with as a plus! These methods will still take some time since it involves a lot of searching, but I hope some of these strategies are useful for you. 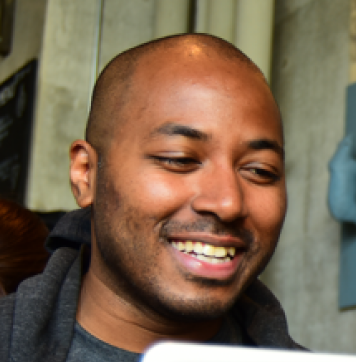 If you're busy and interested in software that automatically combs through the methods mentioned above, apply for our Discovery tool today. We automate the search process and then manually curate the results to deliver you influencers that are custom-fit for your brand. We hope you're liking this series, next up we'll talk about advanced ways you can identify whether an influencer actually has influence. Like this post? Share it with your network! 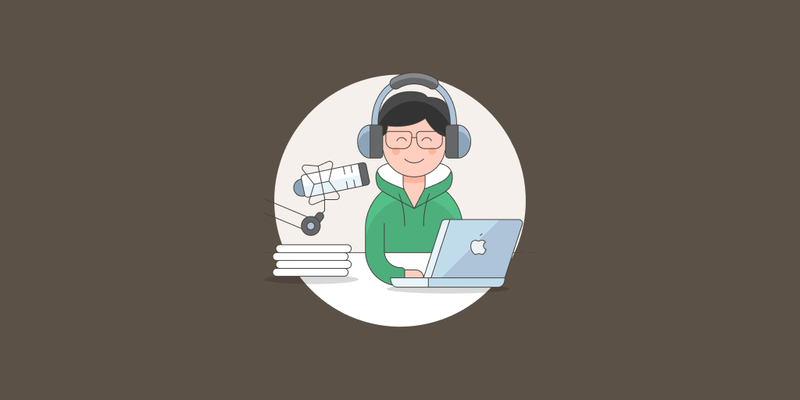 Stay up-to-date on the latest trends and Instagram influencer marketing workflows with our data-driven content, step-by-step tutorials, exclusive guides, interviews, free tools, and more.